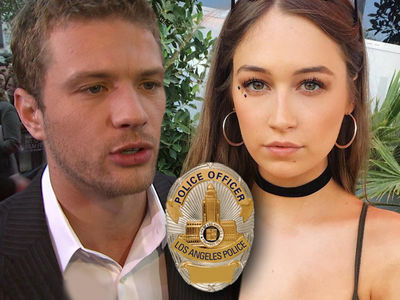 Ryan Phillippe is firing back at an ex-girlfriend who claims he brutalized her, throwing her down a flight of stairs. Phillippe just filed legal docs answering Elsie Hewitt's lawsuit, outright denying her allegations. She claims on July 4 he got violent during an argument and claims he inflicted various injuries. Phillippe says not only is she lying, he says her claims are defamatory, although he is not countersuing for defamation. He says her motivation is simple ... "an unjustified attempt to extort money from Phillipe, and to gain publicity for herself and her modeling career." He insists he "was raised by women in a household where women's rights, feminism, and advocacy were very much at the forefront, and he is sickened to be falsely accused of domestic violence." 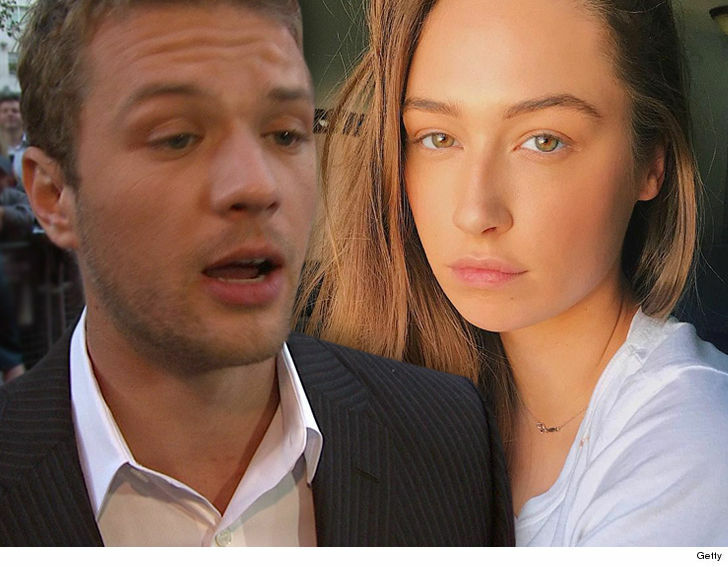 Phillippe goes on to say she "commenced her scheme by making a false report to the police, wrongfully accusing [him] of injuring her." He says she was "extremely intoxicated" and broke into his home.